At Whitehall Junior School, we have a proud record of training new teachers and developing them to become leaders of the future. We work with local universities and as part of the Hillingdon SCITT group to prepare future professionals. From time to time, job vacancies within the school may become available. These will be advertised on: www.schoolshrcooperative.co.uk . Please apply using this website. Whitehall Junior School is proud to be a member of the Quest Partnership. 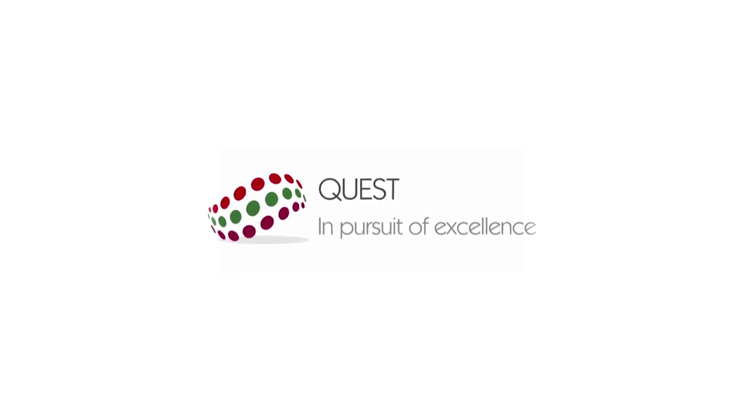 Quest is made up of a group of four like-minded, forward-thinking, successful schools who work collaboratively to share best practice. Through the Quest Partnership, we are also able to offer training opportunities. If you are thinking about a career in teaching, please take a look at this film to learn more about what the Quest Partnership can offer.